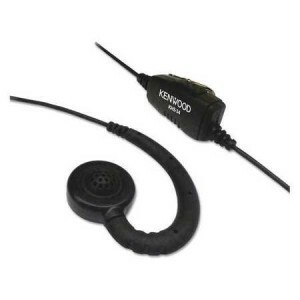 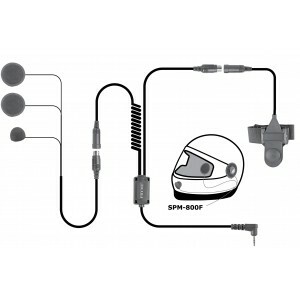 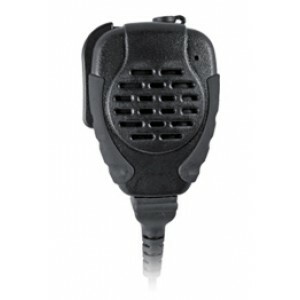 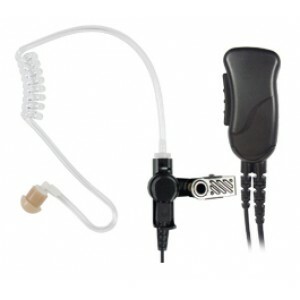 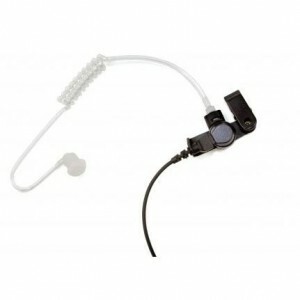 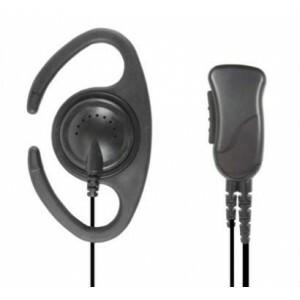 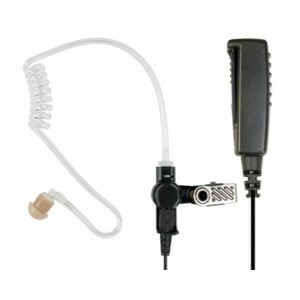 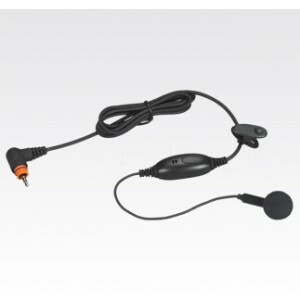 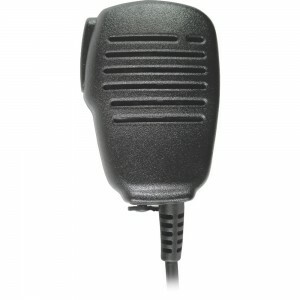 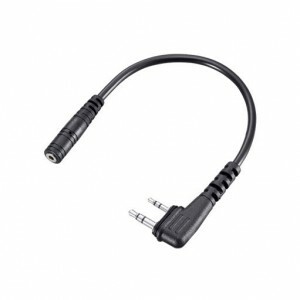 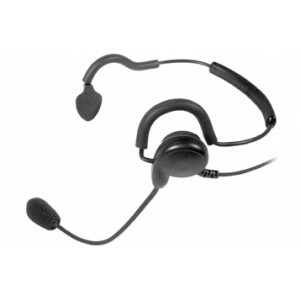 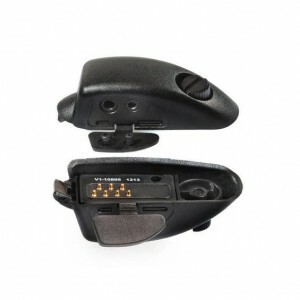 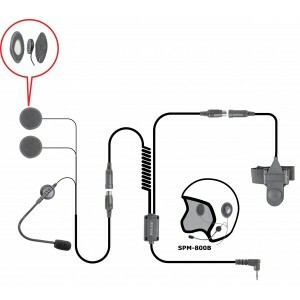 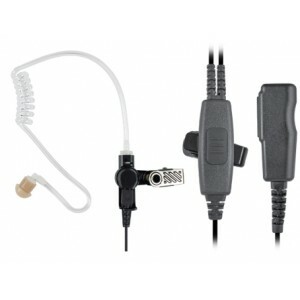 TwoWayRadio.com specializes in two-way radio headsets. 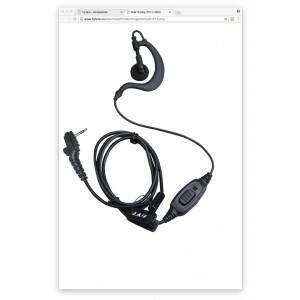 We are experts in the field and understand that you want an easy to use website to search the many different features available in today's market. 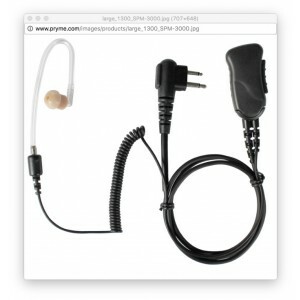 Brands from the leading two-way radio manufacturers, Otto, Pryme and Impact.